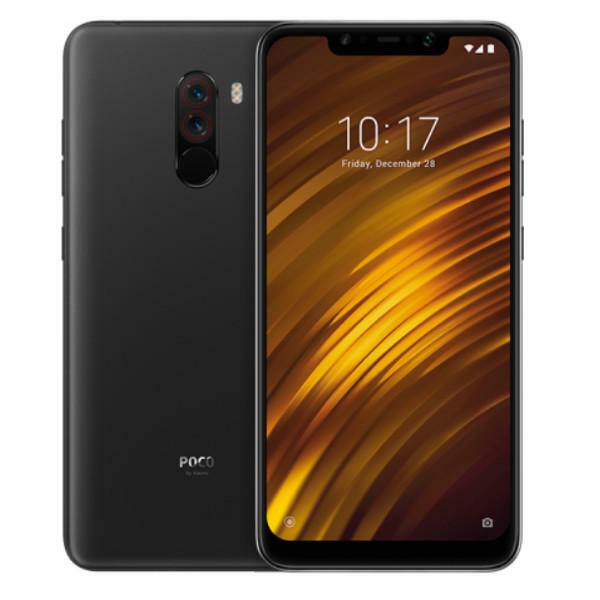 This is Xiaomi POCO F1 India version. 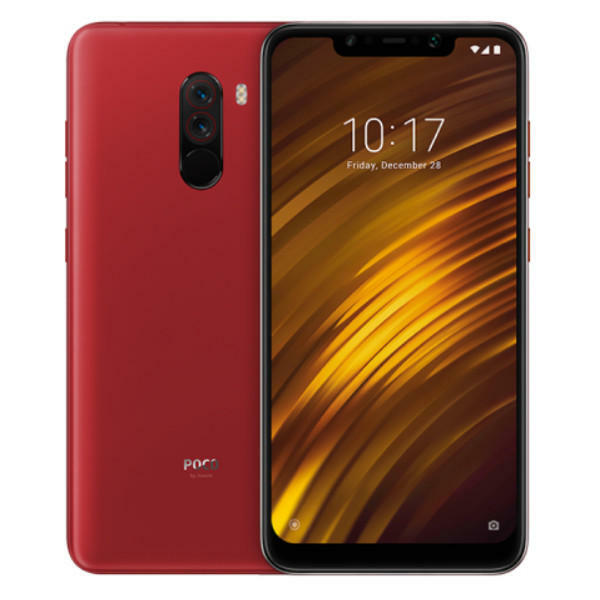 The charger is also EU type. 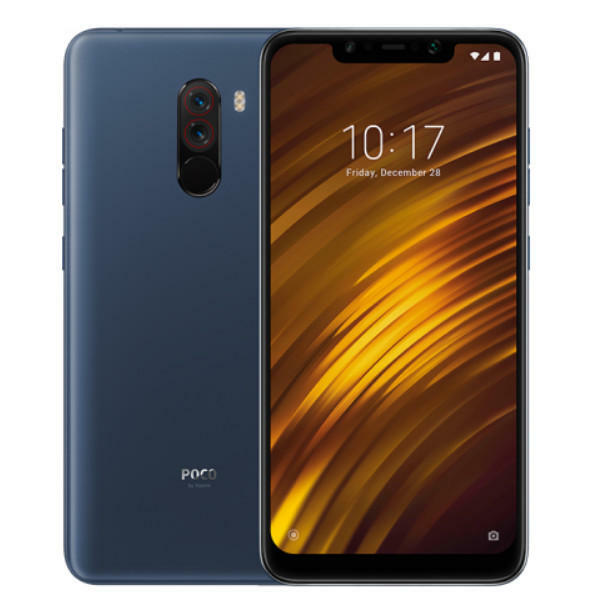 The parameter is the same as Xiaomi POCOPHONE F1 Global version.